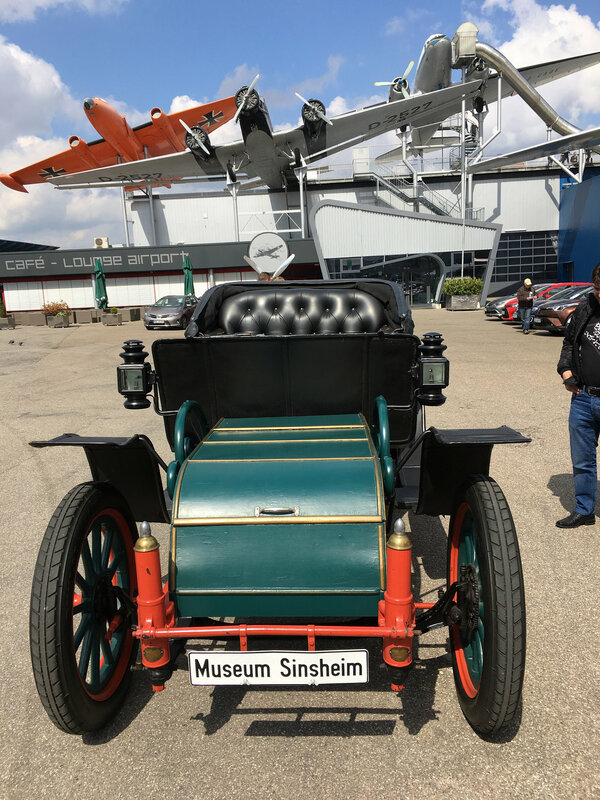 While the numerous vehicle meetings in the Technik Museum Sinsheim are rather noisy, the e-mobility day calls for quiet sounds. 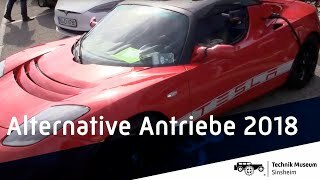 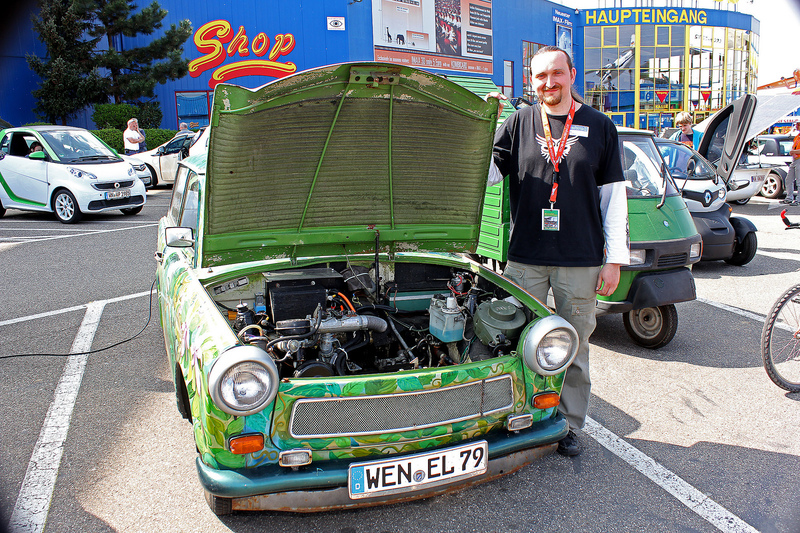 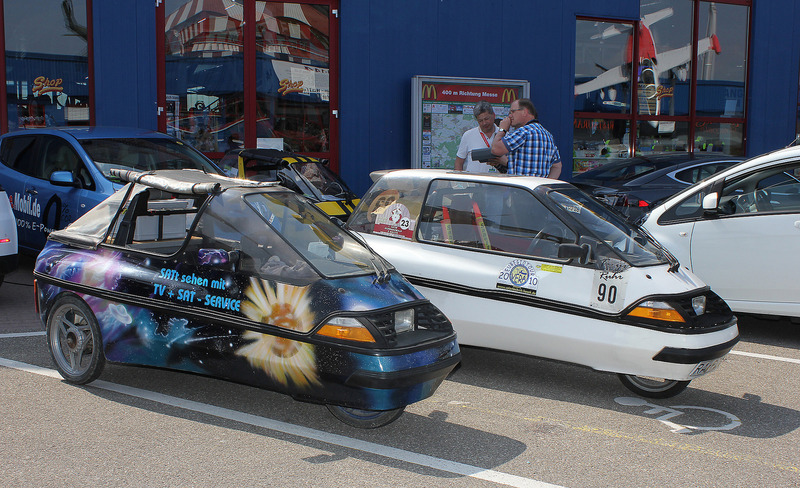 Almost inaudible and exhaust-free, once a year the elite of electric and hybrid vehicles meets in Sinsheim. 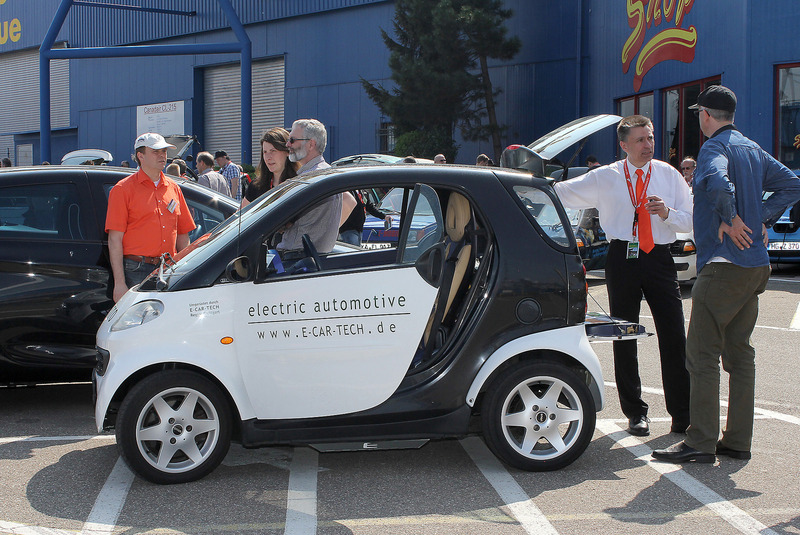 After the popular event was known in the past under the name "vehicle meeting alternative drive forms", it is now on Sunday, 19 May 2019 with the new name E-Mobility-Day in the future. 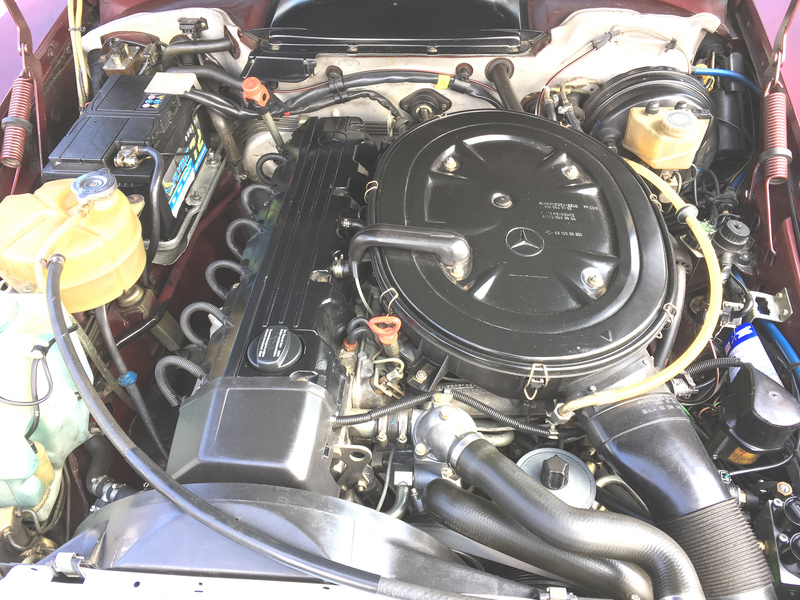 The search for alternatives to gasoline or diesel engine is not new. 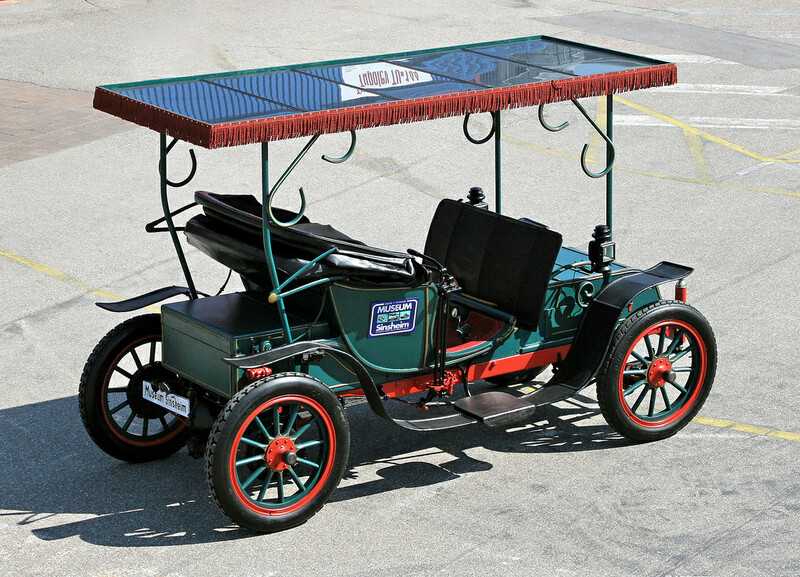 As early as 1900, electric-powered automobiles were built, but due to the heavy batteries and the short range, they could not prevail. 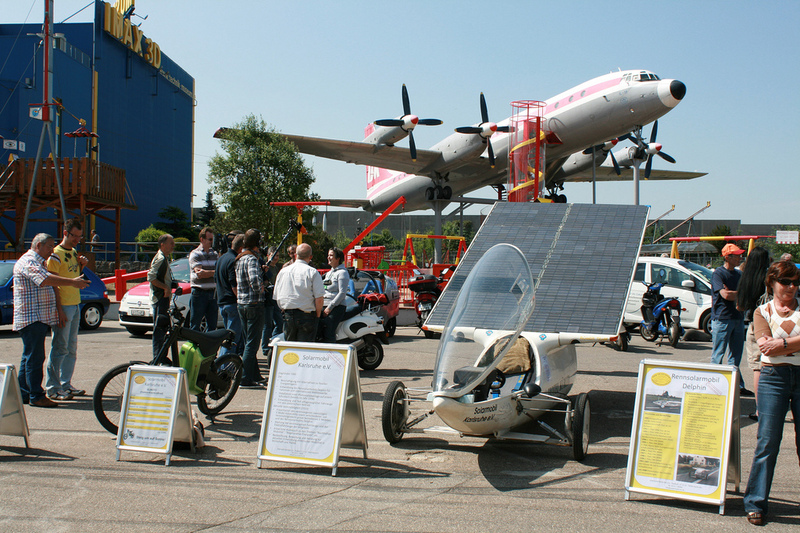 However, technical progress has brought significant changes here, especially in recent years. 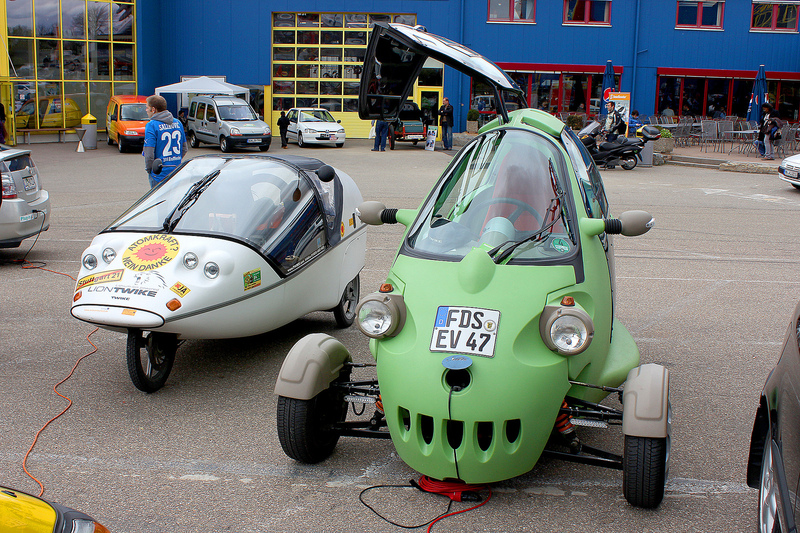 Were at the first meetings still built in small series one or two-seat light vehicles in the majority, the image is now determined by family-friendly vehicles from the small and middle class, which now represent an absolute alternative to automobiles of conventional design, at least in the vicinity. 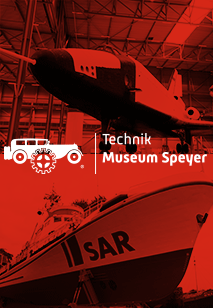 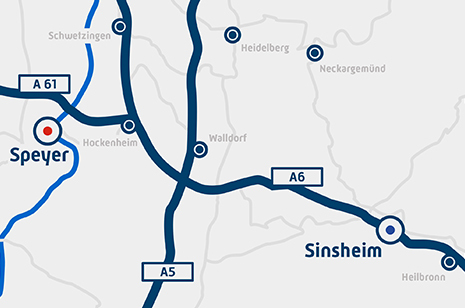 Anyone who would like to get first-hand information about the state of alternative drive technology in automotive engineering should also come to the 2019 meeting in the Technik Museum Sinsheim. 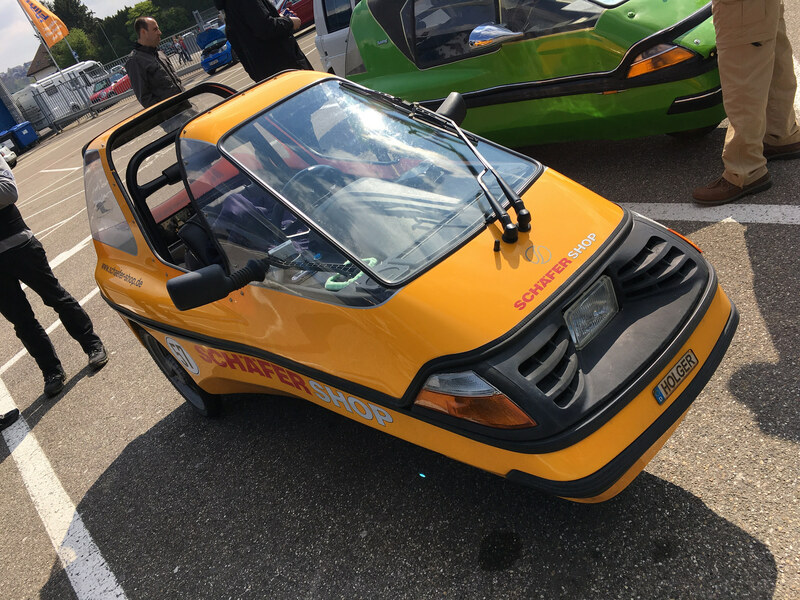 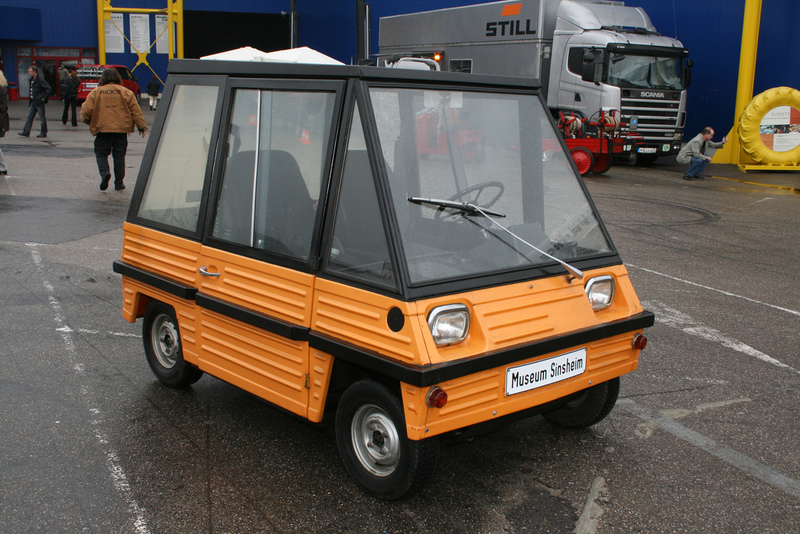 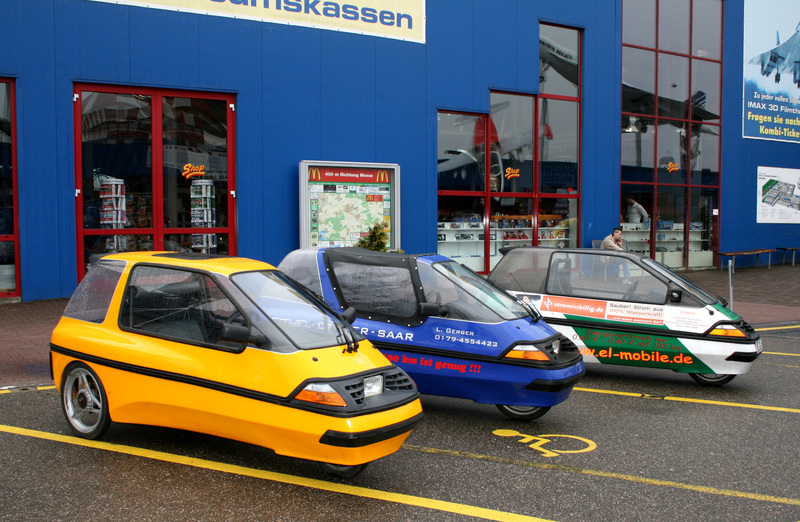 The owners of the vehicles show the cars and give interested visitors an insight into the technology and features of their economical means of transportation. 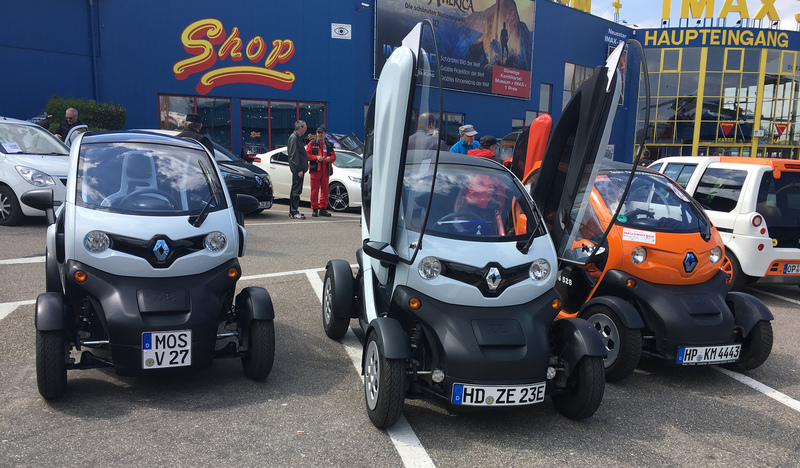 The E-Mobility Day will take place on Sunday, 19 May 2019 from 9.00 to 16.00. 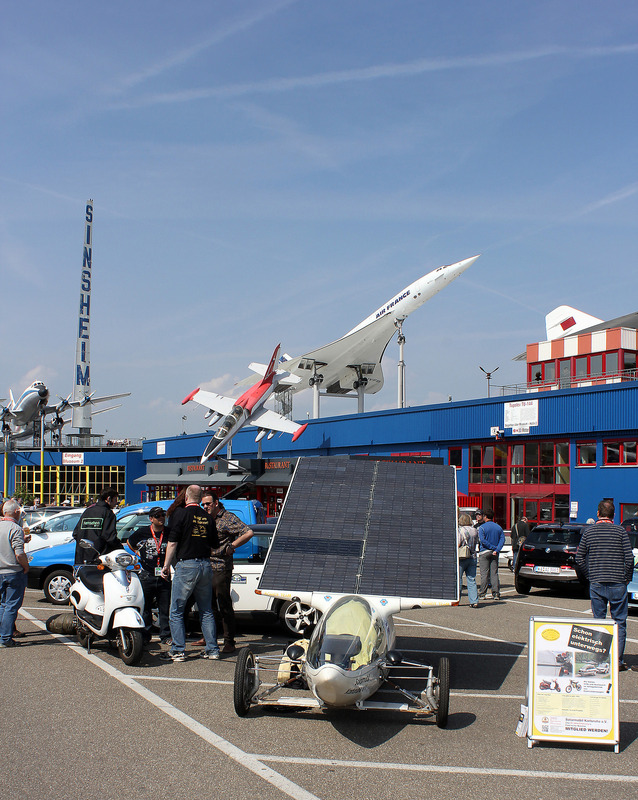 The entrance to the event area is free.